Sunward has been manufacturing superior steel buildings since 1972. We have delivered thousands of buildings worldwide. 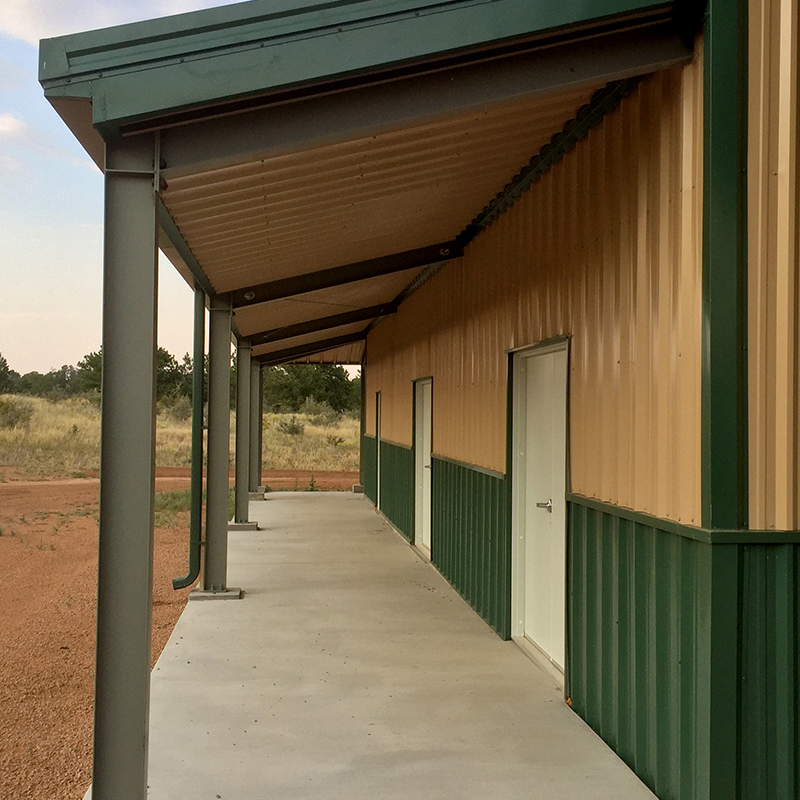 When it comes to steel buildings and the components that make them operate to full expectations, you can trust you’re in great hands with Sunward. We provide top quality doors that are designed to meet or exceed industry standards for steel buildings. We will guide you through the door selection process to ensure that you receive the highest quality door with superior functionality for your building. Being that Doors are potentially the only moving part of your building, it is important to select the best quality door that offers longevity, weather tightness, and ease of operation. 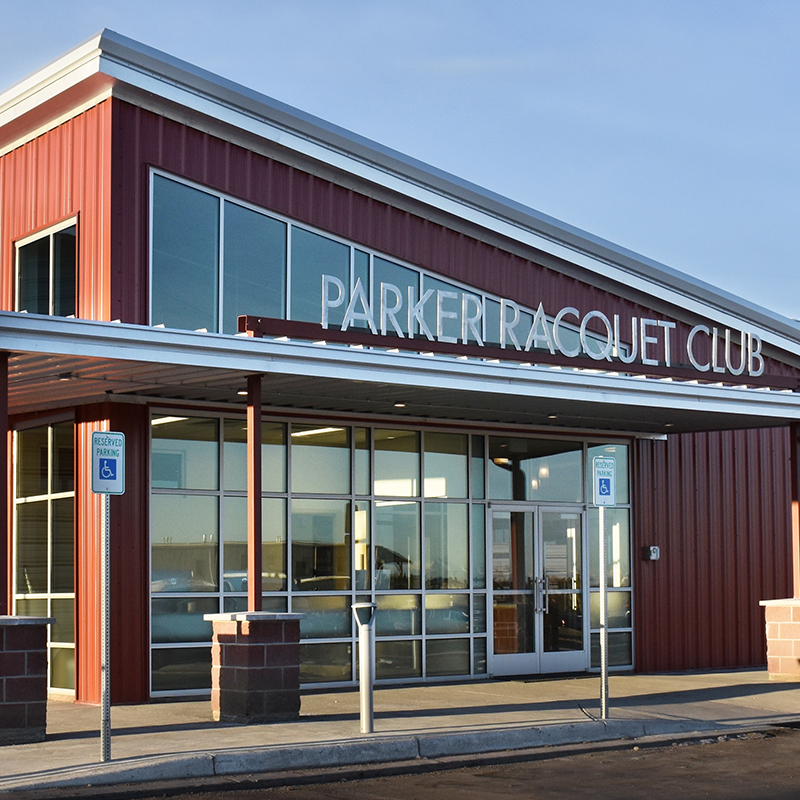 We offer a wide array of Commercial Overhead Door options to meet your needs. 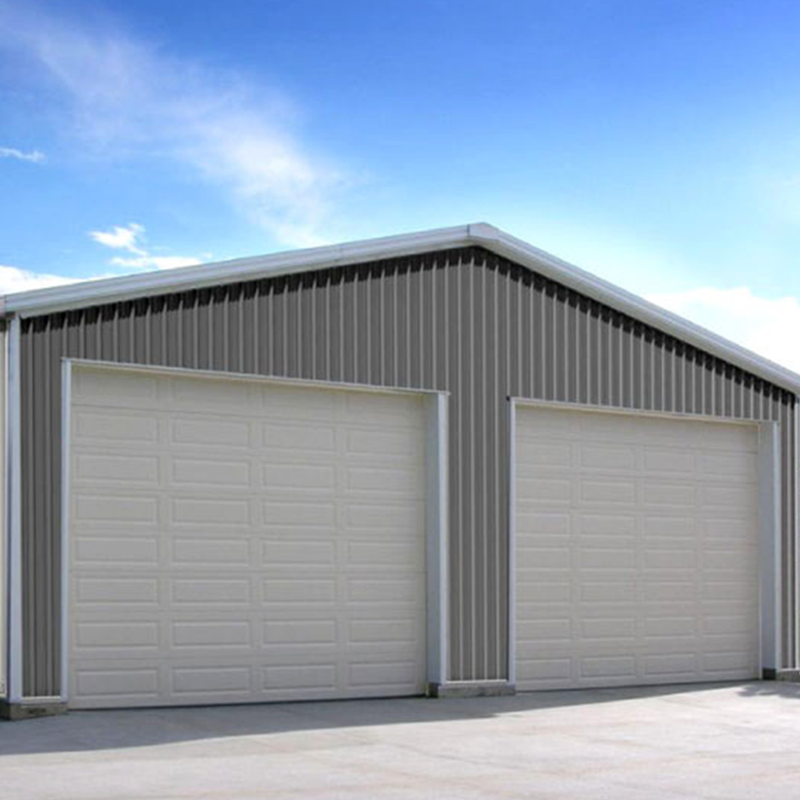 Whether you are looking for a heavy duty commercial door or a simple garage door for your residence, our selection of overhead doors provides a product that can meet your needs. Overhead doors are available in various heights and widths to accommodate any size framed opening, and can be ordered with insulated or non-insulated options. Glass lites, track options, and weather stripping are available to customize your door. We offer Steel Walk Doors, Man Doors and Entry Doors, available in various sizes to accommodate all types of steel buildings. Our Preassembled Steel Door System comes with all of the hardware already installed. Glass lite kits, lever locks, deadbolts, keyless entry locks, panic exit devices and closures can be added to customize your door to your specific needs. Commercial Roll Up doors are designed to meet the demands of the self-storage industry. 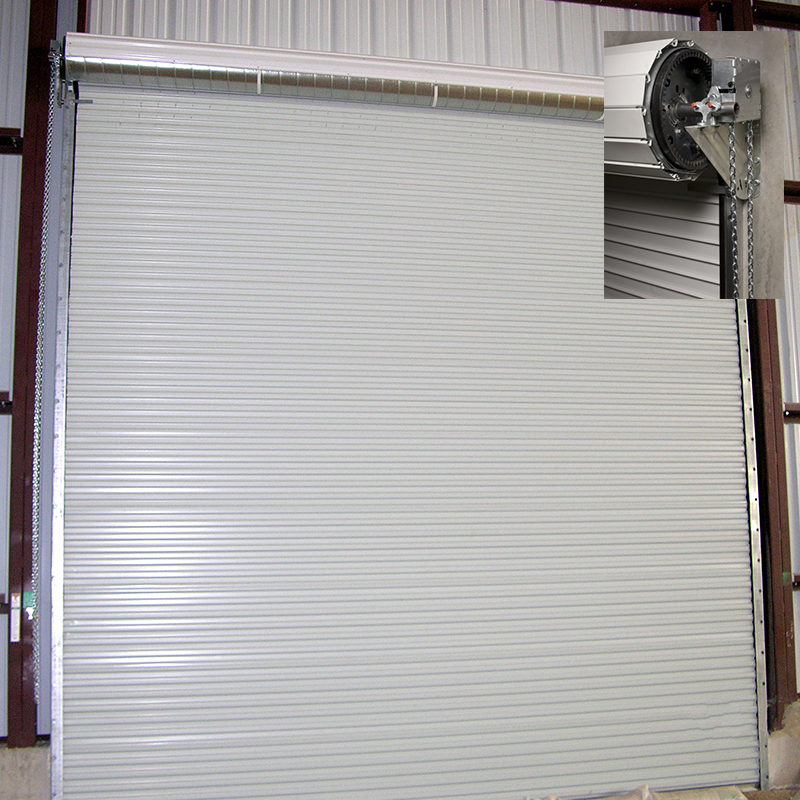 Roll up doors function similar to overhead doors, but are fabricated with a roll coil at the top of the door. This unique design eliminates the need for an overhead door track to maximize the usable space in individual storage units. Roll up self-storage doors are available in a wide variety of widths and heights to accommodate the size of your storage unit. If you self-storage facility is located in a high wind area, you can request our certified wind load doors. These wind-rated roll up doors are heavier gauge and can be fabricated to your specific wind load requirements.